"(laughs) I 100 percent was jealous. I sent a few text messages to people going "what the heck? How am I not in this match?" There was a huge moment of jealousy. I've always wanted to be in the ring with 'Taker. 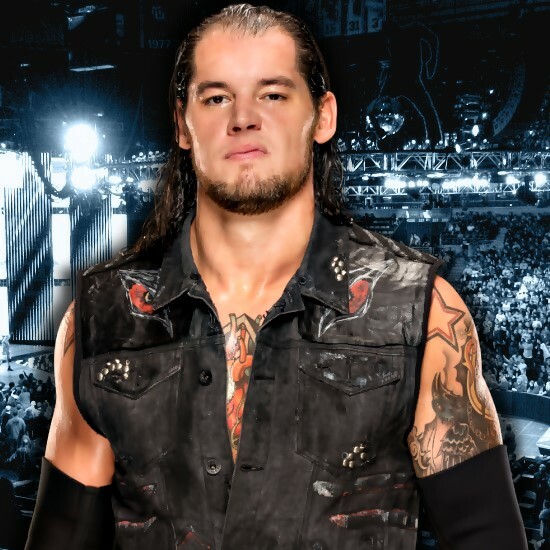 I got a little taste of him at the Royal Rumble a couple of years ago and he eliminated me. I owe him a good fight, that's for sure. I grew up watching 'Taker and he used to scare me as a kid so I think it would only add to the excitement to be in a casket match with a guy like that. There's definitely some jealousy." "I've been really fortunate in that I got to spend some time with him when I was in NXT. He helped me a little bit on my entrance and the way I move. It seems like he gravitates towards me because we kind of have that same mentality, we both walk on the edge of things. We both love boxing and MMA and we kind of style ourselves after that. We throw really nice punches and they do a lot of damage. I think he saw that when I was in NXT, a little bit of himself in me and the style I have, a big guy who can really move. So every time he's around, I always make sure to spend 15, 20 minutes talking to him about wrestling and my career. I always try to go as long as I can just about life and what's going on at home for both of us whether it's motorcycles or getting tattooed or who knows. I always try to soak up as much as I can from him when I'm around him."